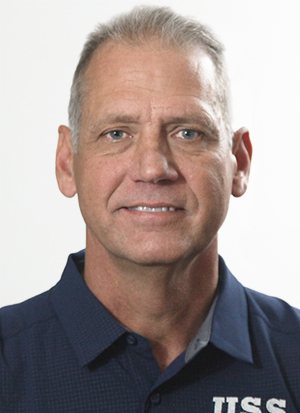 Glen Yarbrough joined USS as a Project Manager in 2018. Glen has over 7 years experience evaluating foundation issues. Originally from Arkansas, he has lived in Middle Tennessee for over 20 years and currently resides in College Grove. Glen has two children and three granddaughters. In his spare time, he enjoys golfing, fishing and spending time with family.